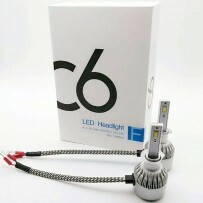 ABOUT US-ABOUT US-Guangzhou Eternal Lighting Co., Ltd.
Eternal is one of the leading lighting company in Guangdong with a decade lighting experiences,we compete in quality products, innovative styles, affordable and competative prices, superior after sales services by our experienced management and professional sales staffs. 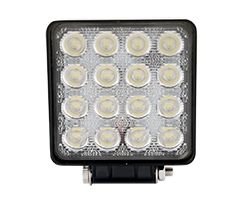 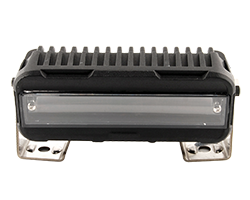 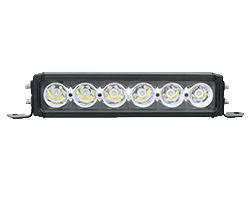 Eternal is dedicated to LED auxiliary performance lighting for Automotive,powersports,industrial,agriculture,heavy duty equipment,marine. 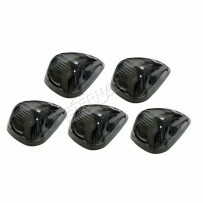 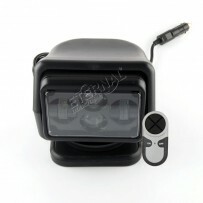 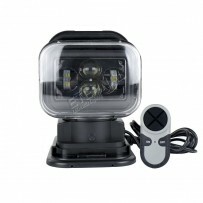 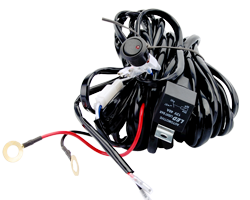 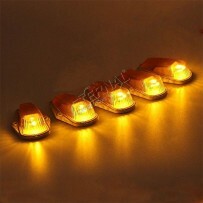 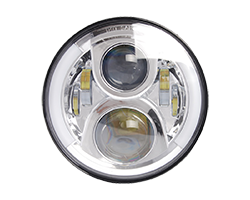 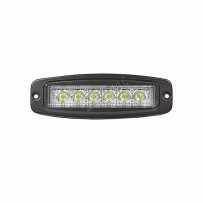 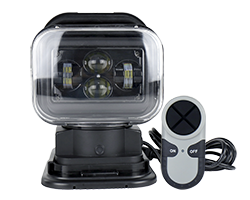 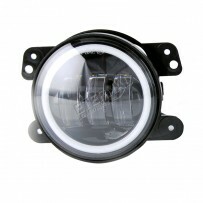 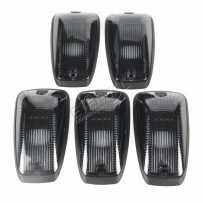 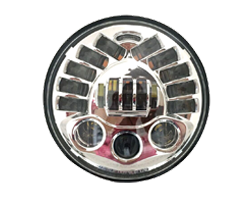 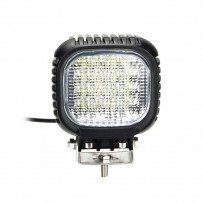 products covered LED work light,LED light bar,LED remote spotlight,LED headlight bulbs, Jeep headlight,tail light,signal light. 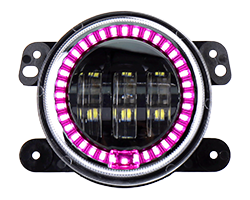 the products with CE,ROHS,IP67,FCC,E-mark approvement,strict pre-mid-finish quality control processing, including electrical,aging,waterproof,salt spray,vibration testing. 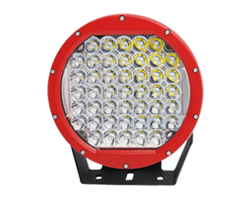 Each Eternal products with one year limited warranty against manufacturer defectives, with a decade lighting experiences,our quality products with the exquisite industry trends design satisfied our valued customers, the produts sold to more than 100 countries with good reputation. 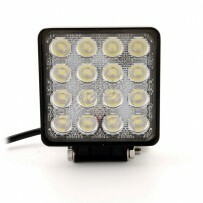 Customer's satisfaction is our motivation,join us for better brightness!